Royal Bambino Launches Affiliate Marketing Program! Royal Bambino is pleased to announce the launch of our Affiliate Marketing Program through the ShareASale Affiliate Network! Royal Bambino is joining this award-winning affiliate network to promote our baby and children’s products to a wider audience. Affiliates who join the ShareASale affiliate marketing program will have FREE access to banners and other links to post on their websites to direct customers to RoyalBambino.com. Royal Bambino is offering a generous 5% commission to affiliates for each sale generated through the affiliate marketing program on every item we sell! 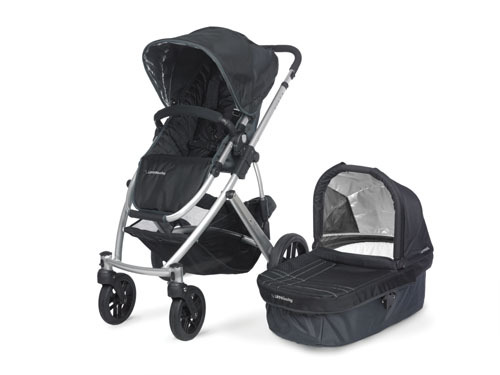 That includes hundreds of baby products and accessories like high end nursery furniture, nursery room decor, gifts for mom, baby gear, baby strollers, and over 1000 options in nursery bedding! ShareASale is the winner of several affiliate marketing awards. ShareASale recieved an Affiliate Summit Pinnacle Award in 2007 for Affiliate Marketing Advocate, and again in 2008 for Affiliate Marketing Legend. ShareASale won the ABestWeb Award for Best Affiliate Network from 2005 through 2008; Best Affiliate Manager in 2007; Best Service to the Industry in 2006; and Best Affiliate Marketing Program in 2006 and 2007. 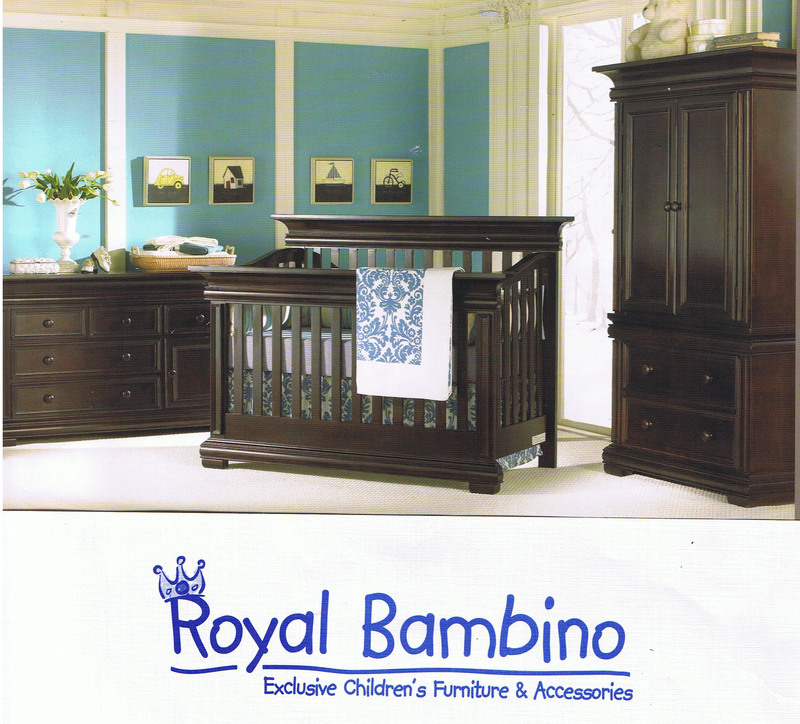 Royal Bambino provides one-stop shopping for everything you need to decorate your child’s nursery, including quality nursery furniture, kids’ room and nursery bedding, unique and adorable room décor including children’s rugs, lighting and wall art, and baby welcome gifts, as well as coveted products for mom like diaper bags and nursing covers! 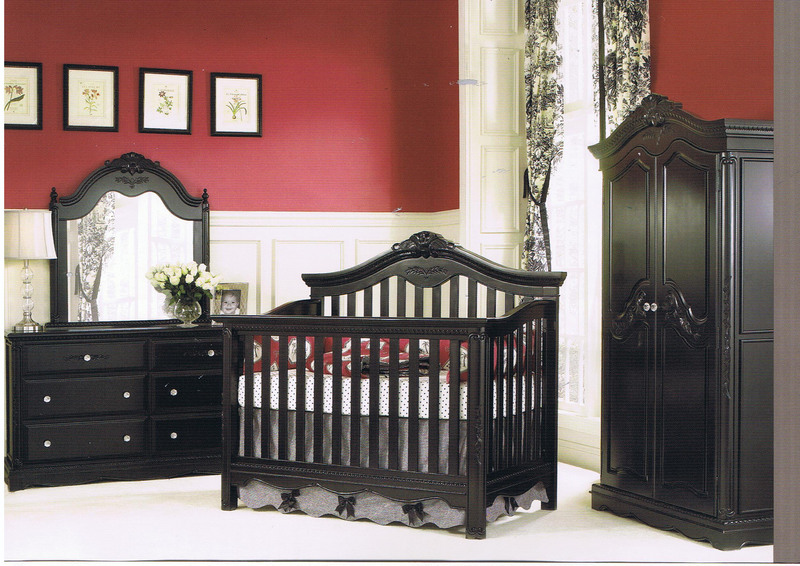 Royal Bambino also provides custom design services consisting of personalized wall murals, custom-built nursery furniture, and made-to-order custom baby crib bedding! If you think your customers would be interested in Royal Bambino, please apply for our affiliate marketing program today! 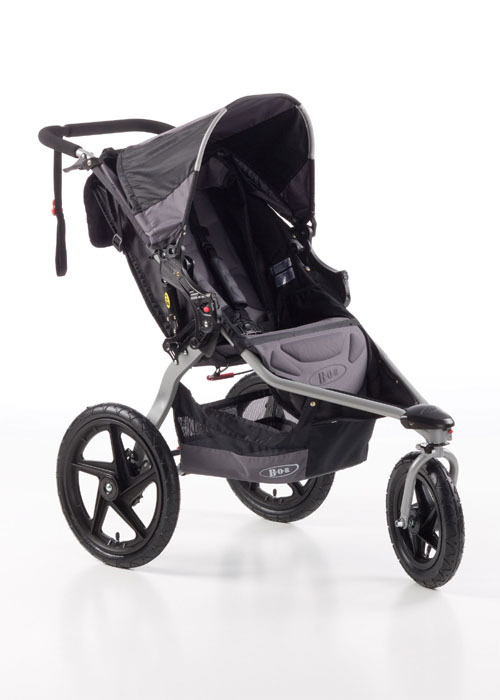 Royal Bambino is currently welcoming new affiliates to their affiliate marketing program through the ShareASale website; affiliates can go directly to Royal Bambino’s merchant page located at www.shareasale.com/shareasale.cfm?merchantID=27279 to join.